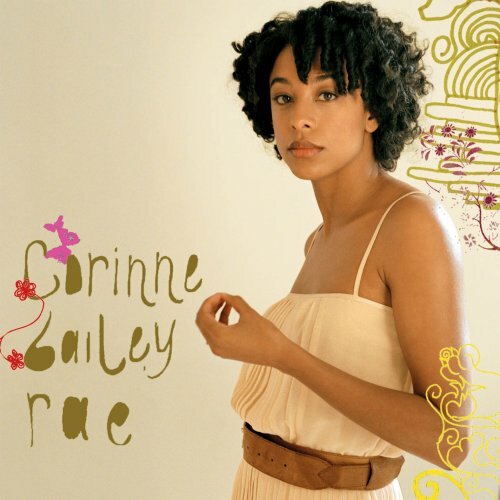 Corinne Bailey Rae is a soulful, jazzy singer songwriter who first came to my attention when she released her eponymous debut album in 2006. It was a mellow delight. 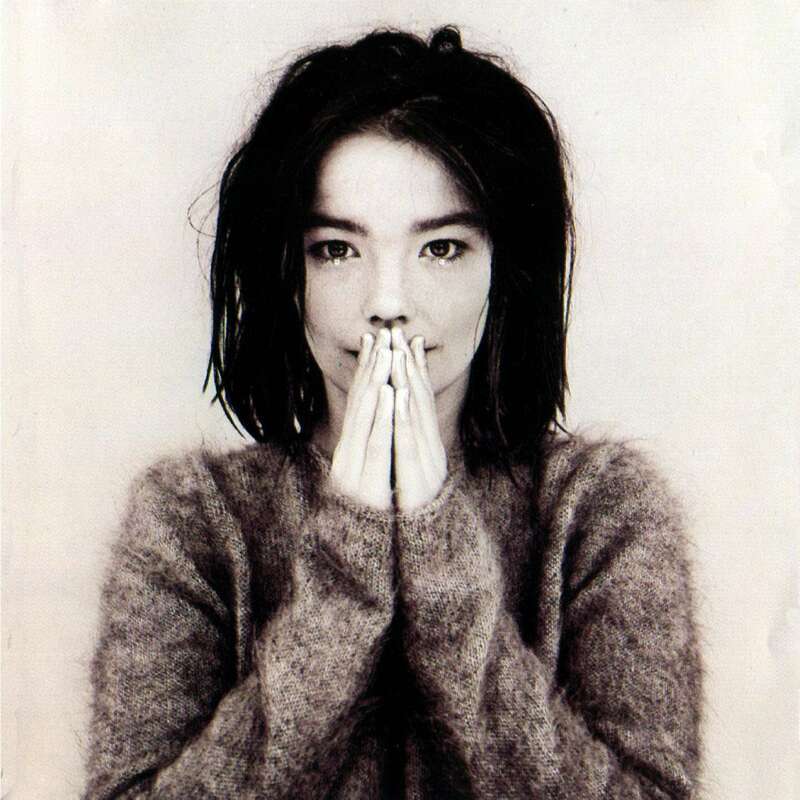 At some point afterwards she made this cover version of Bjork’s “Venus As A Boy” for a Q magazine CD. I forget when because I stuck it on a playlist and can’t find the CD now! But I”m pleased to say you can download it from iTunes. I was walking down Ebury Street, a peaceful street just off the bustle of Victoria, the other day. The sun was shining. This song came on my iPod. I listen to it quite often, because I have it on a couple of relaxing playlists; but even so, at that moment, as I took a breather from work, it was hypnotic. Corinne’s tender, achingly lovely voice, the gently swaying rhythm, the tinkling electronics. Sends you into a dream. The original, by Bjork on her brilliant “Debut” album, was also superb. That bit edgier, being Bjork, but still beautiful. Pristine. A wonderful example of how a beautiful original can be re-made beautifully. Enjoy both! This entry was posted in Music - Have You Heard? and tagged bjork, corinne bailey rae, music, venus as a boy. Bookmark the permalink.